BBC One - Panorama, Are the Net Police Coming for You? Are the Net Police Coming for You? A proposed new law is threatening to disconnect the millions of internet users who unlawfully download free music, films and TV. 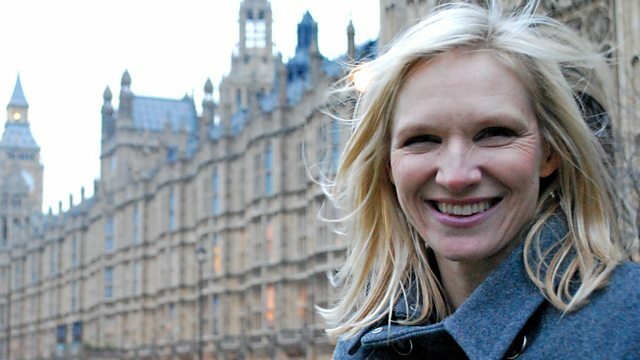 Jo Whiley looks at how broadband use at home may never be the same, and could even be cut off.